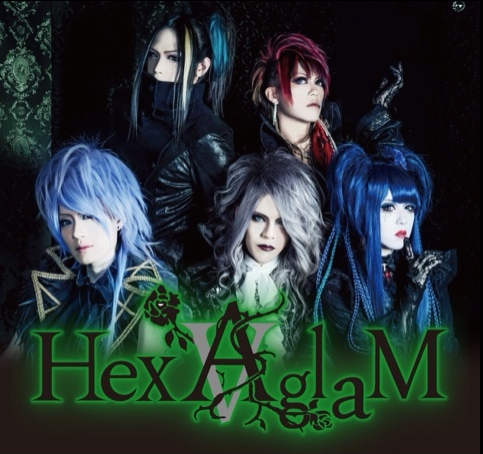 HexAglaM - 1st Single Release | VKH Press – J-Rock & Visual Kei Coverage Worldwide! The band has announced to release their 1st single in autumn 2015! Pre-sale starts at their live on October 17th at Ikebukuro CYBER. Unfortunately, there aren't more details at the moment but further information will be revealed soon.